How are Drones Impacting Agriculture? Science and technology come together in a variety of industries to increase production, streamline operations, and decrease risks. Commercial UAVs are a great example of this, and many different types of UAVs, also known as drones, are being used today to help businesses and industries, including the agriculture industry. When you think of farming, you may not immediately think of drones, but these machines are finding a productive niche in the industry, assisting farmers on a variety of fronts. Surveying, hydration, growth tracking and fertilization are just some of the ways drones are making farming life easier. 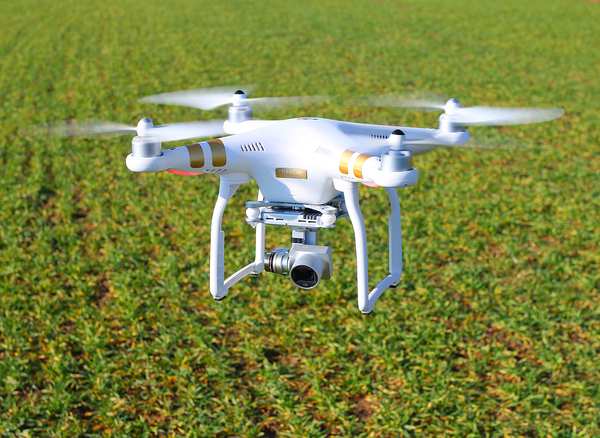 The agricultural industry is poised to be the primary home to commercial UAVs in the future. Farmland covers large distances and offers drone operators freedom from the many safety and privacy concerns associated with areas that have a higher population. One of the major hindrances for large-scale drone use has been concern over safety and privacy, and as a result, the FAA has imposed strict regulations. However, in the agricultural industry, the drone use is expected to increase over the next decade, with as much as 80% of the commercial need for drones expected to be in agriculture. One of the primary ways that drones are being used is for tracking crop growth and monitoring crop condition. Familiar rotor-style drones and innovative fixed wing drones are being deployed along with high-resolution cameras to capture detailed images of fields and plants, allowing the farmer to see the rate of growth throughout the entire field. The drones can cover great distances quickly while also collecting accurate data, something that will save farmers time and money. Collecting data the “old fashioned way”, namely walking fields and doing manual assessments, or making use of satellite technology and manned planes, takes time. Even more time is needed to process and analyze the data. This is not so with drone use. The data that drones gather is ready to be analyzed immediately, and the programs designed to work with drone equipment can do it very quickly. Farmers will be better able to react quickly to serious crop problems such as a disease outbreak or infestation, salvaging their crops and saving the cost of treatment and replanting. 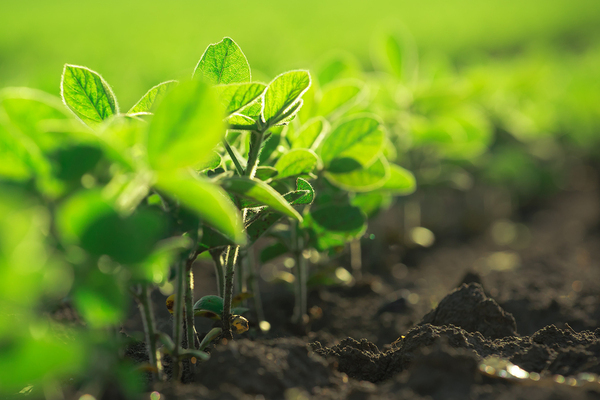 In addition, these accurate measurements of crop conditions will assist farmers in determining what the plants need, specifically fertilizers, herbicides and pesticides. Using the data gathered by the drones, farmers can specifically target areas of the field that need treatment the most. This technique, known as precision agriculture, reduces the amount of resources used, saving money. Precision agriculture also benefits the environment, reducing the amount of chemical runoff and helping to keep rivers, streams and ground water cleaner and safer. When your drones are saving you money, helping the environment and generally improving your farming business, you will want to protect them. The insurance industry is staying on top of this, working with drone developers and the FAA to craft comprehensive drone insurance policies that protect drones and drone operators from a range of liabilities. Security and safety, as well as the important right to privacy, are some of the issues drone insurance addresses and covers. As the industry grows, drone insurance policies will continue to evolve as well. 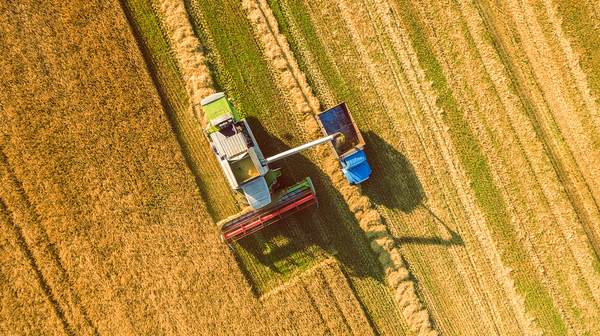 UAV use is having a profound effect on the commercial farming industry, helping farmers to save money, expand their ability to grow crops successfully, protect the environment, and much more. As the use of UAVs in agriculture expands, technology, insurance and other industries will also continue to push forward, giving more and more farmers advantages in developing, growing and caring for the world’s food.